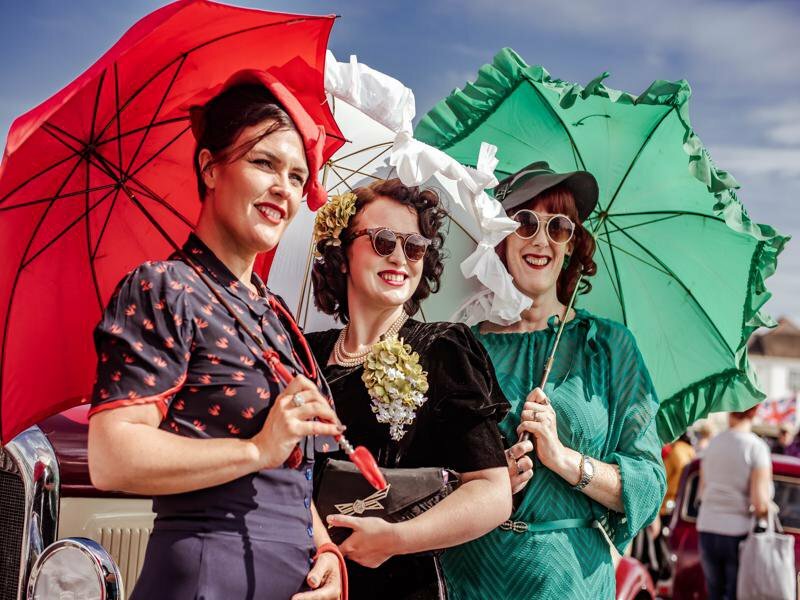 The free, award-winning annual festival Vintage By The Sea returned to Morecambe on 1st and 2nd September 2018 to celebrate the brilliance of 20th century design, fashion, vehicles and entertainment. 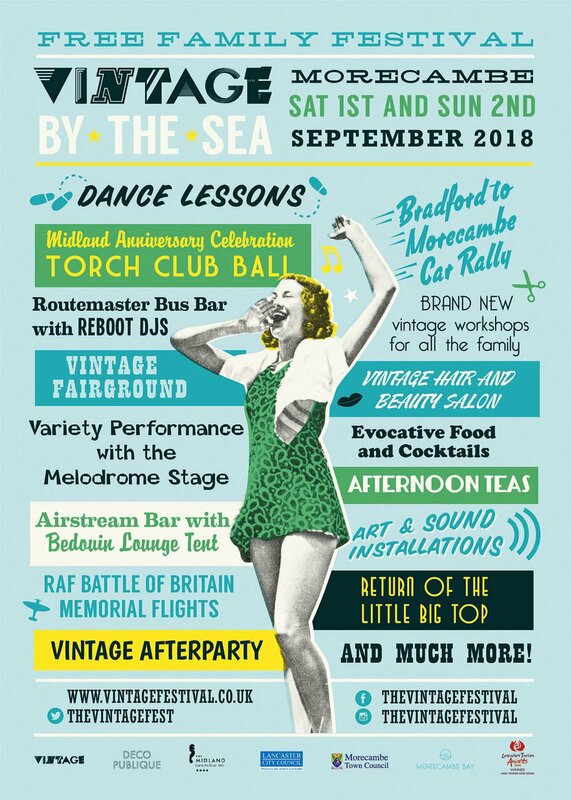 Visitors experienced live music, classic cars, street theatre, workshops, marketplace & crafts, heritage bus rides, vintage fairground and pop-up dance. 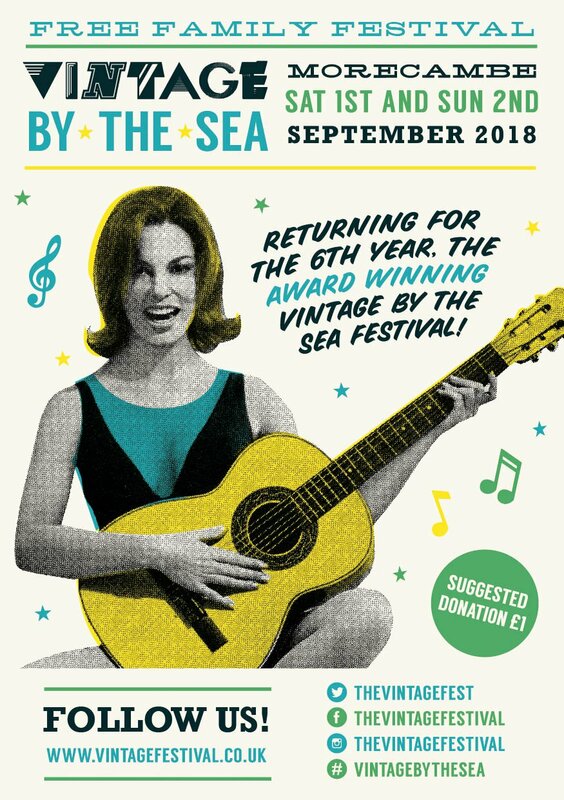 Whether your thing is swing, rockabilly, mod, soul, funk, disco, ska, film, art or design – or even if you just fancy getting an authentic makeover for a day – the Vintage by the Sea festival is a sensual delight, a big dressing-up box, a collector’s dream and a joyous creative feast for all ages. 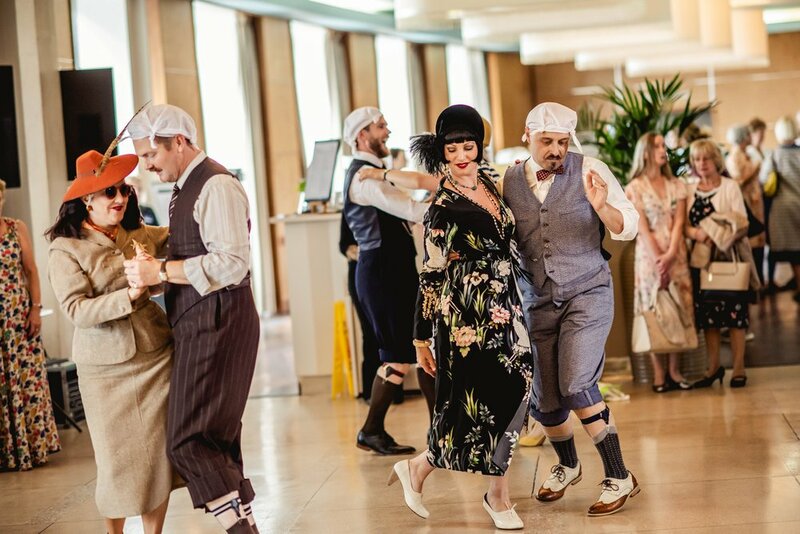 For one glamorous weekend, the very best cultural delights from the 1920s to the 1990s are up for grabs for all to enjoy and admire. 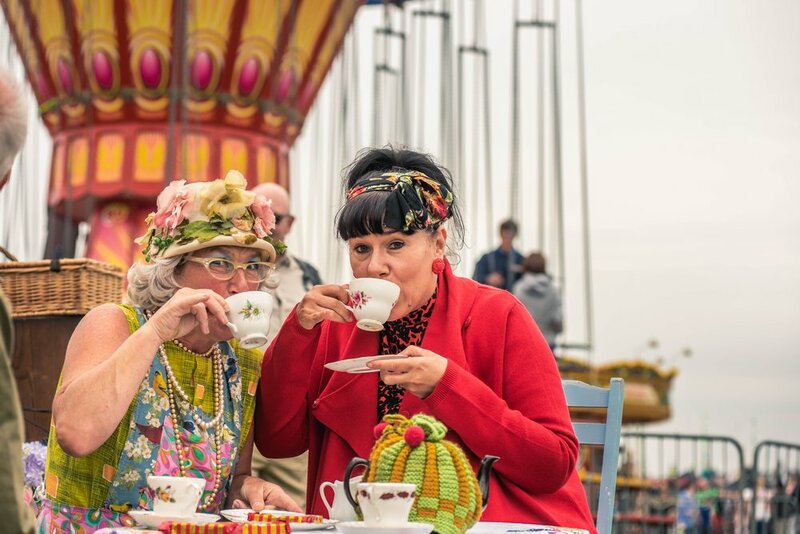 The fantastic setting of Morecambe’s seafront is the backdrop and transforms the festival into a multi-venue playground where visitors can learn the dances in specially curated live performances, listen to exclusive DJ sets, see evocative fashion, taste brilliantly conceived food and cocktails, ogle over beautiful vintage vehicles or take advantage of the hair and beauty makeovers and, of course, all the wonderful vintage shopping that's on offer. 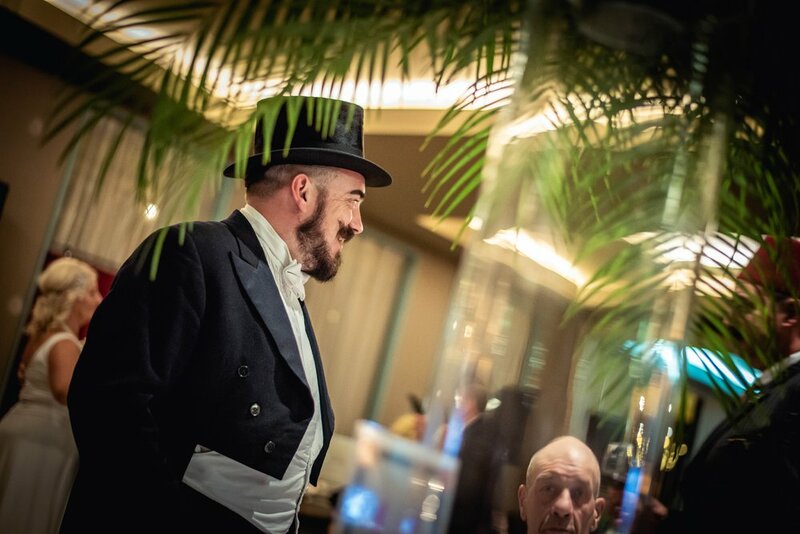 Vintage by the Sea, led by Wayne, Gerardine and Jack Hemingway, burst onto the festival scene back in 2013. 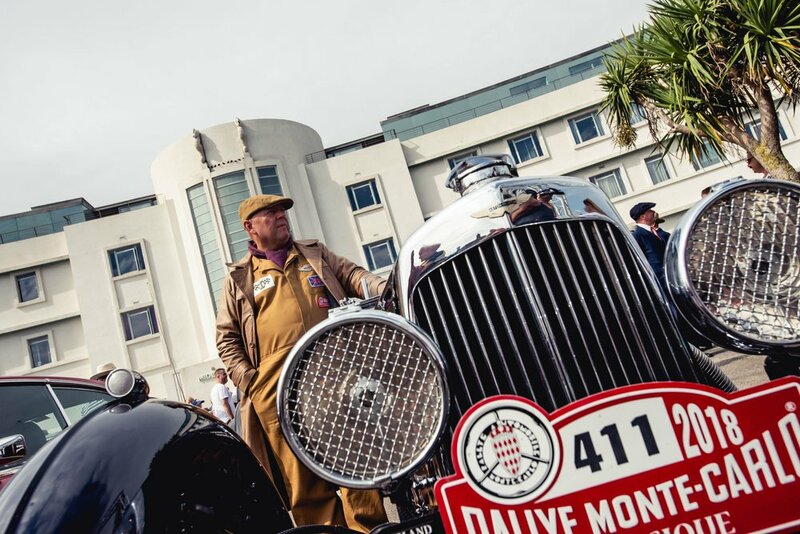 Produced under our events brand Vintage, its first year marked The Midland’s 80th anniversary and was a total sell-out, attracting over 7,000 visitors to the town. 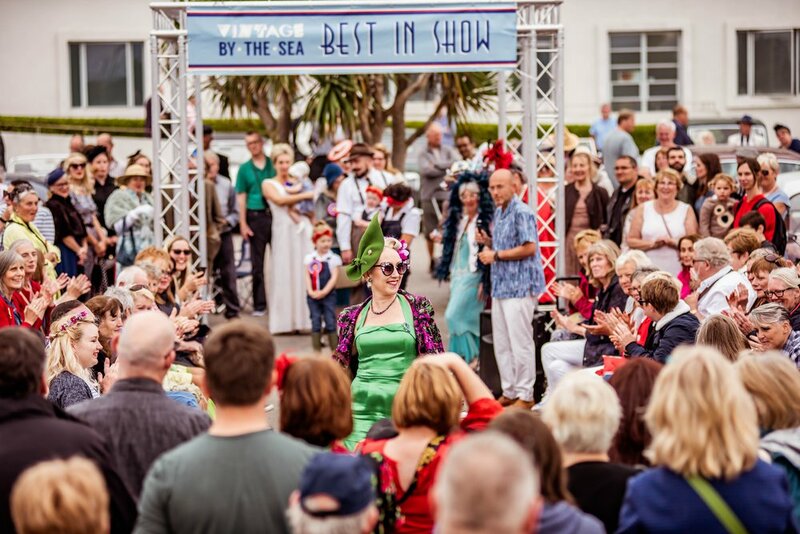 Vintage by The Sea are winners of the Large Tourism Event 2016!